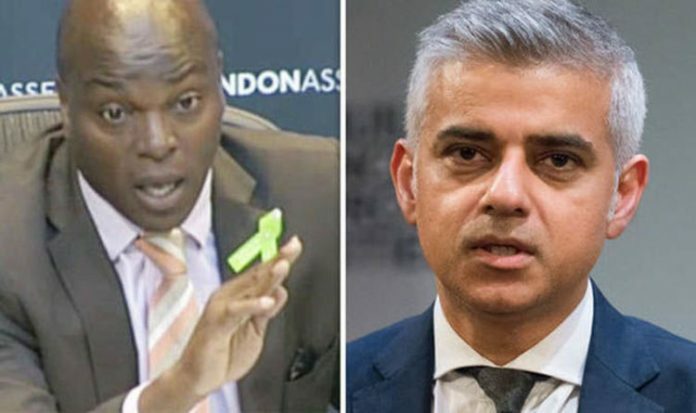 Mr Bailey, who is a London Assembly member, is pledging a “zero tolerance” approach to crime and vows to put 1,000 extra police officers on London’s streets if he wins the mayoralty. He said: “Local government is important work and our city is facing real challenges. Violent crime is up. Gang crime is up. Knife crime is up. Our transport system faces a £1 billion hole in its operating budget.